The greatest storytellers of generations past know that to tell a great story, one must not give the climax right away. The beginning should immediately grab the attention, followed by an interesting piece that matches such attention grabber. As you wait, you can feel the climax blooming near; constant buildup for anticipation. It feels as if it’s here,but no, you aren’t ready for it yet. Tim Gunter uses his mastery in buildup to prepare you for one of the hardest drops that will make you feel as if two tectonic plates just collided. Tim Gunter’s “First Breath” has created a sound of seismic proportions that is innocently paired with a flawless buildup that even the most famous raconteurs must agree with. 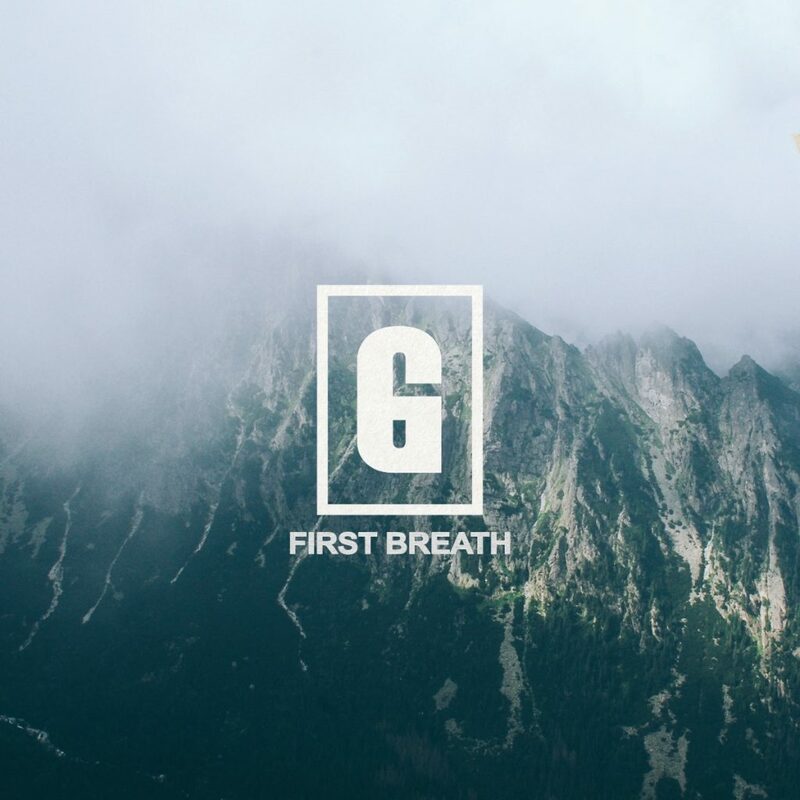 Write this down on your to-do list for today: Must listen to Tim Gunter’s “First Breath” below.